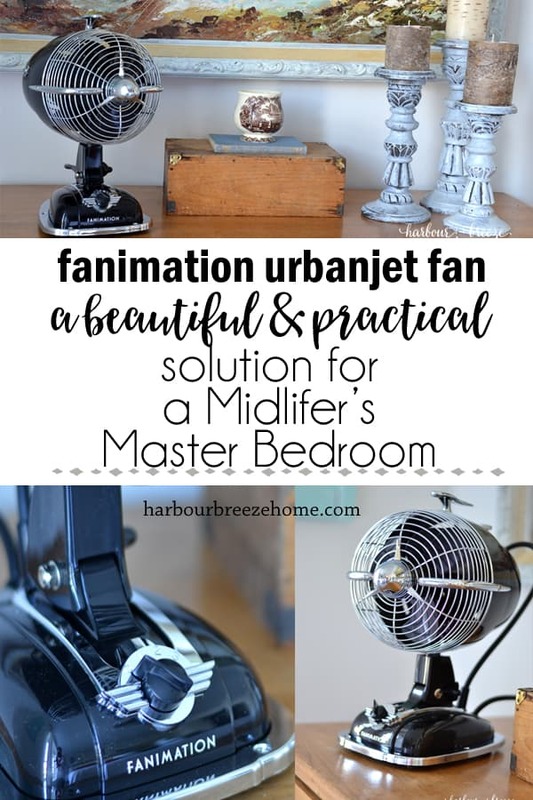 Fanimation’s Urbanjet Tabletop Fan is a retro style fan modeled after a vintage car light, and comes in a variety of colors ~ and even a “mini” version! Disclosures: I was compensated with a Fanimation fan for this honest review and promotion. Opinions and my own and honestly given. 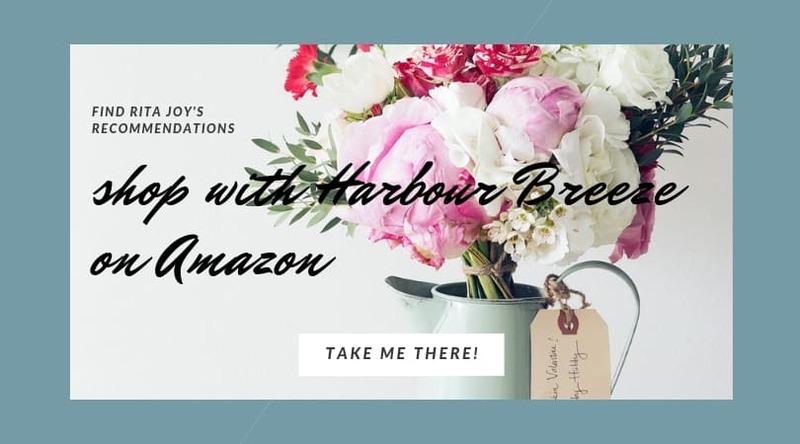 This post also contains affiliate links for your shopping convenience. When I first discovered Fanimation fans, I was mostly impressed with how pretty they are. Honestly, I had NO CLUE that a simple fan could be so beautiful! My mind immediately went to how I would love to show them off. 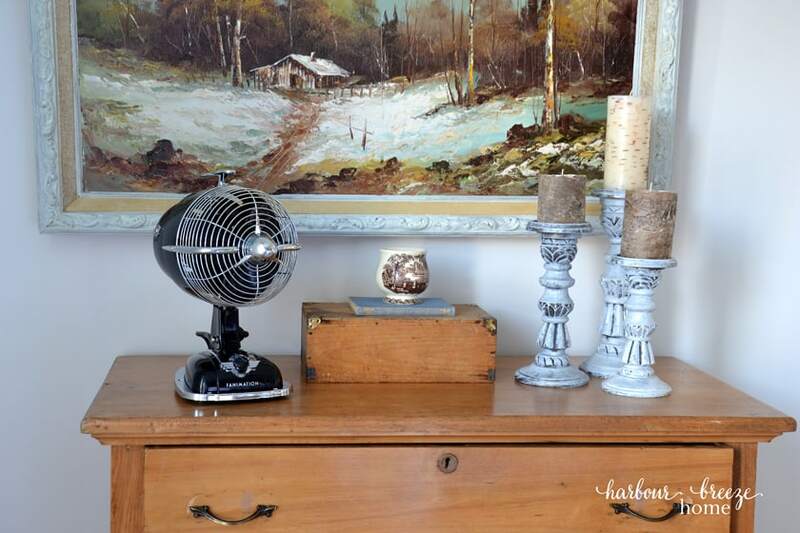 I dreamed of styling one on a bedroom dresser and pointing out that it looks like decor, not just a “fan”. I’d talk about how they were designed to be sleek and beautiful, offered in various colors, and are built to last. A practical solution to a hot situation! Using a fan at night to circulate the cool breeze from an open window can eliminate the need for air conditioning in certain climates. Our coastal town home provides relatively mild and temperate seasons, so no air conditioning was installed in our home. However, despite the cooler evenings, we have to be diligent to keep our house cool enough on warm days. We have a system of closing all the blinds before the sun is high and opening the windows wide when the cool sea breezes start to blow. 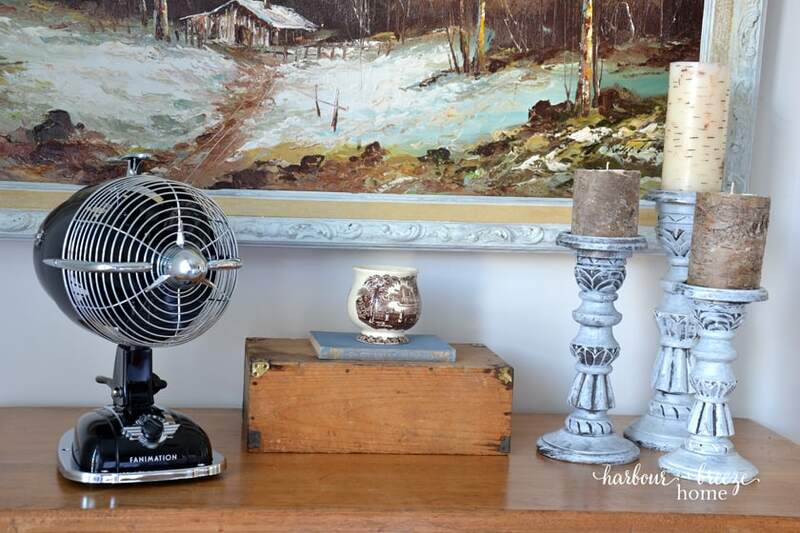 Then we run a fan in our bedroom to circulate that cool air as much as possible before the next sunny day arrives. 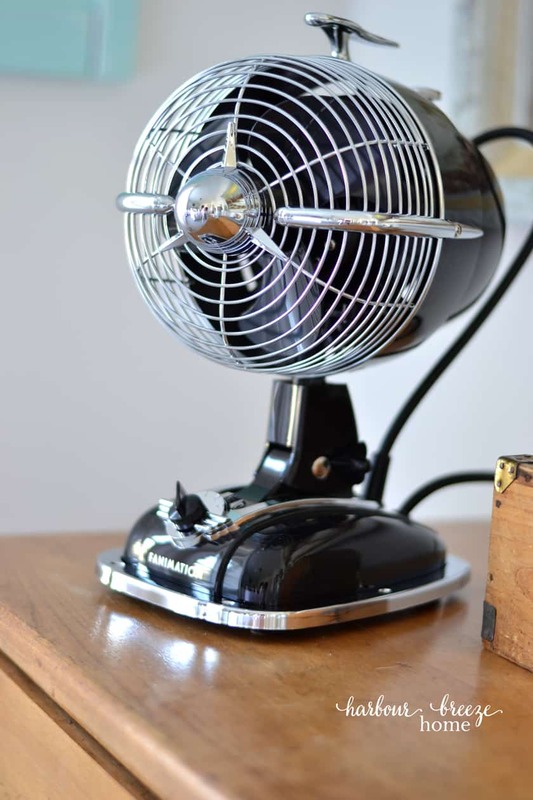 A fan can help cover outdoor sounds that tend to annoy even the most sound sleepers of all. Another reason we’re Master Bedroom fan users is for sound baffling. Opening the windows wide brings in cool air, but also all the noises from outside! In our current living situation, that means our neighbor’s son’s loud music, car engines, and ambulances. When we lived in the country, we had to block out the sound of the frogs from the pond! “Sources” say that midlife and menopause hot flashes can light you on fire! A fan is a MUST HAVE. My excitement over Fanimation fans became even more exciting and passionate after a chat with my Instagram friends just the other day. We got on the topic of menopause. Lest you think that this 50 year old woman is an expert, let me make this clear. I know absolutely nothing. The responses were swift and specific. Horrifying enough to make a grown man cry. Oh, my stars and garters! Can I opt out of menopause? Cause if that’s possible, I’m standing in that line. I imagined it just might be the ticket to sanity for those hot flashes I’ve heard so much about. It doesn’t take much reading on the topic of hot flashes to hear that nearly everyone recommends having a fan to blow on you at night. I can only imagine how wonderful it might feel during one of those “episodes” that people are warning me are coming. Girl, get yourself a fan! I’m all about preparation. I know I need to arm myself with information on this new upcoming fact of life called menopause. I’ve got the fan. I’d say that’s an important first step. This baby blows the air good and proper! Perch that baby next to you and the cool breezes should help alleviate the uncomfortable hotness whenever it may attack. Having travelled with some hot flashing friends, I know they take their fans with them wherever they go! This particular model is compact enough to easily throw in your car for a road trip without filling up the whole trunk. Another even smaller model is available if that is preferable. Men, here’s a hot tip for you!! And, men, if you happen to read this and your wife is hot in a whole new way, trust me. She deserves a little extra special love today. Buy her a pretty fan to set on her dresser in her favorite color. Pack it in the car when you go on road trips. And be sure to add a bundle of beautiful flowers and chocolates with a sweet, sweet note. 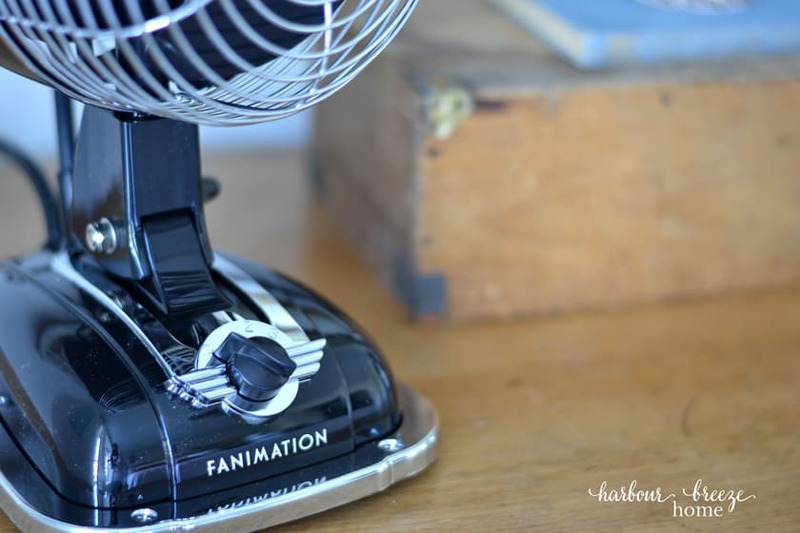 Enter the Giveaway to Win your very own Fanimation fan! If you could use some help in the cooling off department, I have an exciting announcement today. 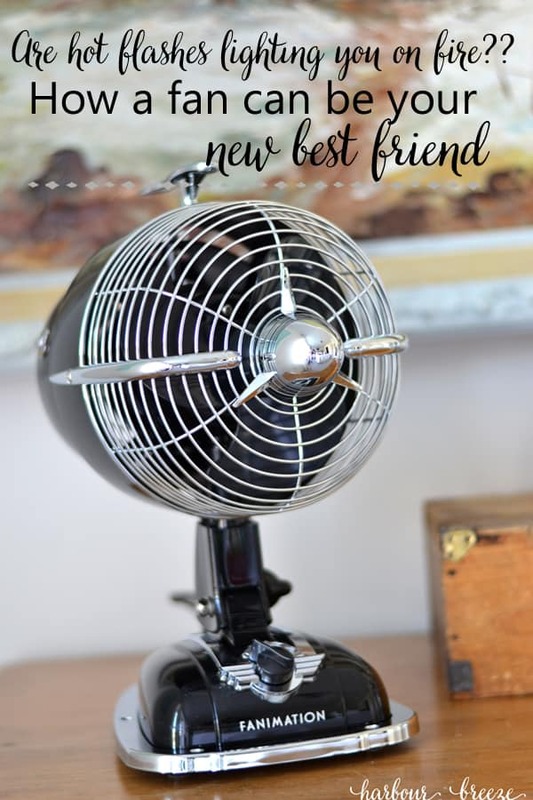 Fanimation is giving away one of their beautiful fans to one of my readers! Head on over to my Instagram post and enter to win. If you are wondering where to find these amazing Fanimation fans, click on over to my Amazon shop and look for the list called “fanimation fans”. You can see all the beautiful colors and options there. 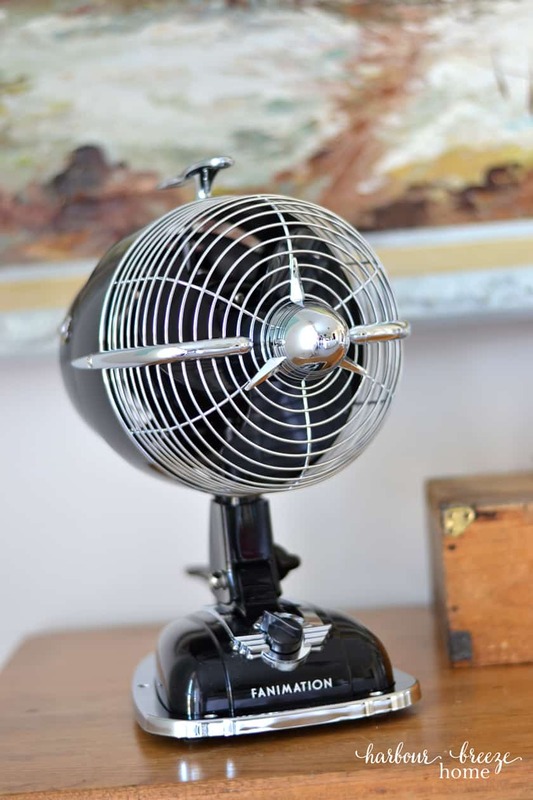 What a fun fan…very nostalgic indeed!